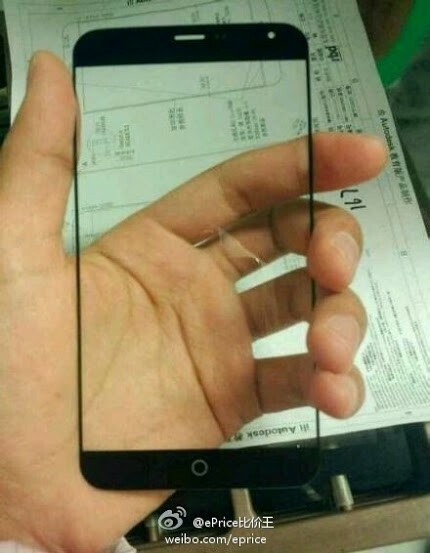 Apparently, this phone is going to have some of the thinnest bezels we’ve ever seen, 1.1 mm to be more specific, surrounding a 5.1″ or bigger display. The specs won’t be bad either. A Snapdragon 805 quad-core CPU will power the whole thing, alongside 3 GB of RAM, running Android (probably 4.4) while a 13 and 5 MP camera duo will be in charge of taking snapshots. The Meizu MX4 is expected to be launched in August in China, and, most likely, a few months after it will also hit the U.S. market. We don’t know anything about the price, but since we’re talking about a Chinese smartphone, you should be able without breaking a bank. Personally, I’d love to at least test it a bit, and see how a screen with such tiny bezels looks like. What about you guys? Any Chinese phones fans around here?